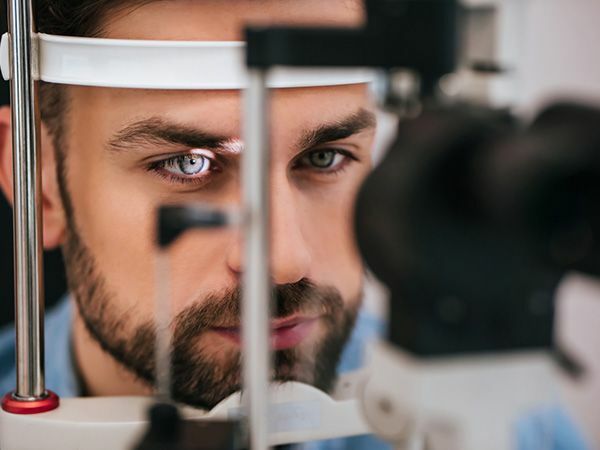 Visian ICL, or “implantable Collamer lens” is an alternative procedure for patients who may not be ideal candidates for Lasik or other alternative corrective eye surgery]. Visian ICL is typically used for patients who do not want to remove portions of their cornea, have thin corneas, or that have excessively high levels of nearsightedness (myopia). This procedure makes a small incision and then implants a personalized prescription lens over the cornea to allow for corrected vision. If your vision then changes due to aging or other natural processes, the lens can be replaced by another lens with an updated prescription. Who is a Good Candidate for ICL? Typically, patients that would benefit from ICL are between the ages of 21-45. This age represents a slight increase from the base age of 18 for Lasik. This procedure is also not well suited for geriatric or elderly individuals. 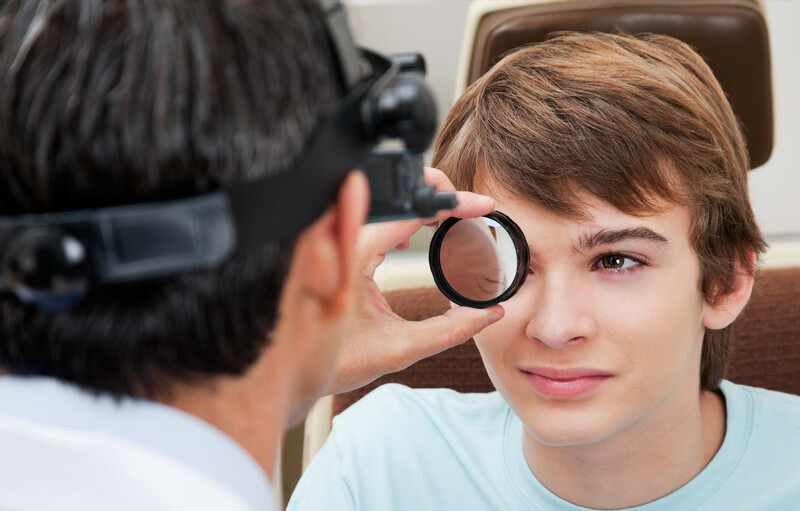 Patients may also have mild or severe myopia, and they have a prescription that has been relatively unchanged. While the age requirements are more stringent for ICL than Lasik, there are other less stringent qualifications. This means that even if you aren’t an ideal candidate for Lasik, that ICL could be a good option for you. ICL is considered an outpatient operation. This means that you will be in and out of your chosen facility on the same day. Patients are given some numbing drops for their eyes. Individuals that are more hesitant or uncomfortable may also be given a sedative. The procedure only takes about 30 minutes to complete. The surgeon will make several micro-incisions in the eye to insert and place the lens. When the lens has been inserted, it will be unfolded, and the edges of the lens will be placed behind the iris. After this is completed, the operation is considered complete. Your physician may give you some eye drops for postoperative care and then sent home. There may be a follow-up appointment scheduled 24 hours later. After your operation, you will be required to have somebody else drive you home. Anytime that you have an operation that may impair your vision or ability to operate a vehicle, you should plan to have somebody else drive you home. Surgery results are typically noticeable 24 hours after the operation. Recovery time is minimal, and some patients experienced mild discomfort or a gritty feeling in their eyes. Your doctor may require you to stay out of the swimming pool and avoid activities that make you heavily perspire. If sweat gets into your eyes, it may aggravate the microincisions and cause additional discomfort. While there are some potential complications both during and after the operation, they are typically minimal. 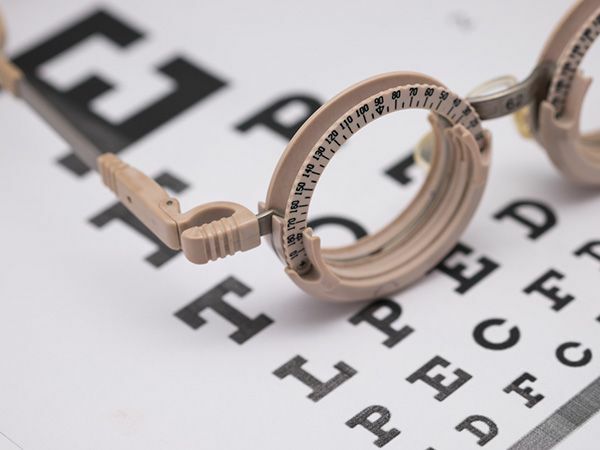 The chances of impairing your vision or causing long-term damage are very low with this operation. However, you should make sure to talk about potential side effects with your physician. If you experience any abnormality, you should seek medical attention immediately.